Oh, hey beautiful! Jesy Nelson opts for pink make up and that's our Saturday night look sorted. 6. Oh, hey beautiful! 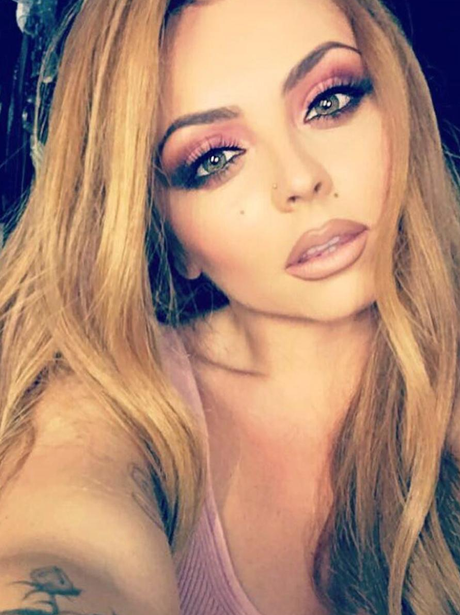 Jesy Nelson opts for pink make up and that's our Saturday night look sorted.